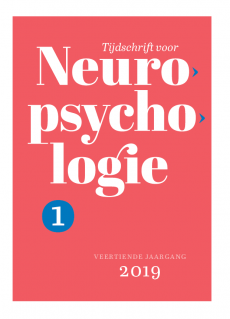 Aan de slag met ADHD: Een praktisch werkboek voor volwassenen om executieve functies te versterken. The encultured brain: An introduction to neuroanthropology. Principles of cognitive neuroscience (2nd edition). Psychology in the brain: Integrative cognitive neuroscience. Cognitive functioning in schizophrenia: Structure and clinical correlates. When mood meets memory: Neural and behavioral perspective on emotional memory in health and depression.